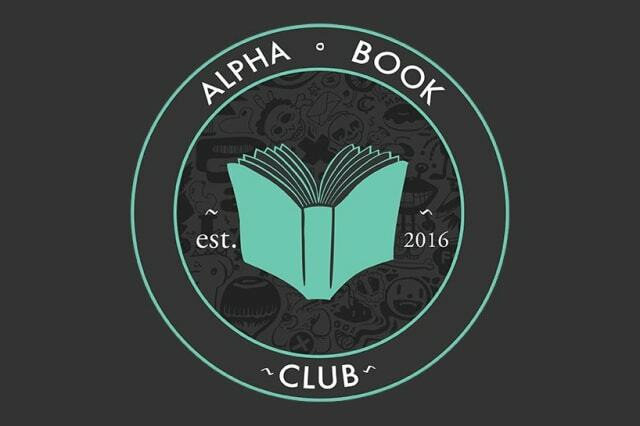 Alpha Book Club's Which Dæmon Are You? Quiz! Who is your animal companion, let's find out!